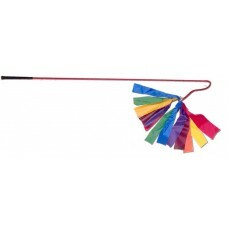 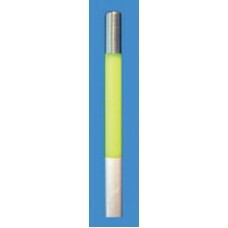 Available in 48" lengthMetal driving capHigh visibility florescent orange or yellow3/8 inch fibergla..
NEW 50" & 60" STOCKYARD WHIPwith 10" Drop & TasslerLightweight 180° flexible 50" or 60" fibe.. 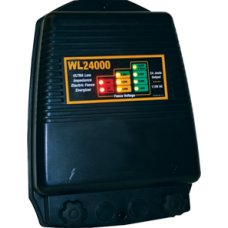 Introducing the New 24 JouleWhite Lightning Electric Fence EnergizerSpecifications110 Volt AC, .. 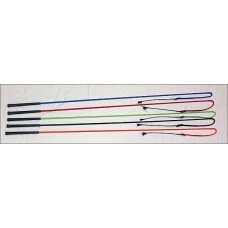 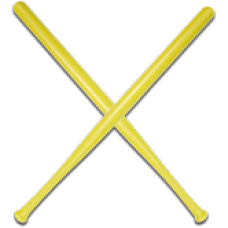 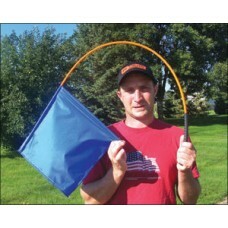 DURABLE HIGH DENSITY POLY BAT FDA APPROVED31" Long, 1 1/2" Wide, Weighs 5ozComes standard with ..